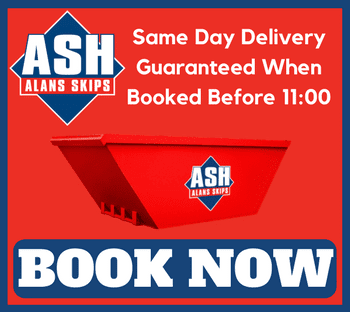 At Alan’s Skip Hire, we believe we offer the most reliable and best value skip hire service there is across Cheshire, Flintshire, Wirral and all surrounding areas. Our great story stated began with a premise. For Alan’s Skip Hire, the premise was a simple one: To provide a local, friendly and great value skip hire service. And so, over 25 years ago, Alan’s Skip Hire was formed, and is now established as the number one skip hire firm across the area. 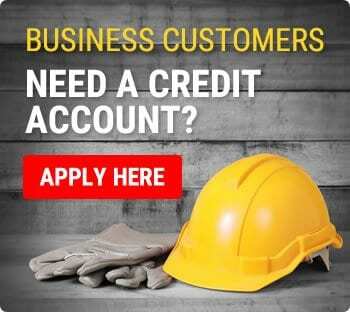 After many successful years Alan’s Skip Hire has become a household name for many across the region, and in keeping with the traditional family values that the company had in its inception, Alan’s Skip Hire has grown into one of the most successful waste management businesses in the UK. 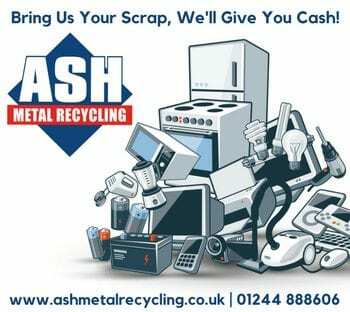 ASH Metal Recycling, based in Dunkirk, Chester, offer both scrap metal and waste electrical recycling services for customers across the North West and North Wales. With a recycling facility offering the latest systems and technology, customers can bring scrap metal to site where it is digitally weighed and the best prices always paid for all materials. 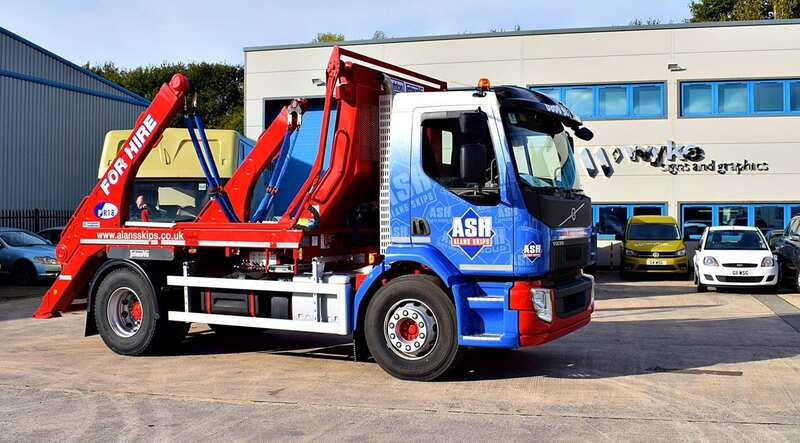 ASH Waste Services, based on Wrexham Industrial Estate, are an industry leading trade waste management company offering commercial recycling services to all industry sectors. 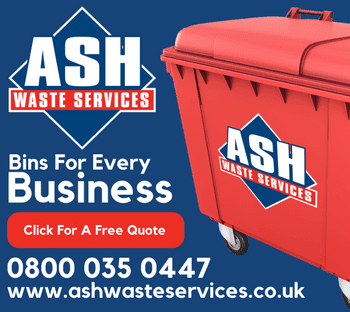 From bin bag and wheelie bin collections, to on site solutions such as waste compactors and Roll On Roll Off containers, ASH Waste Services are the first choice for any business in need of commercial waste management and recycling services. 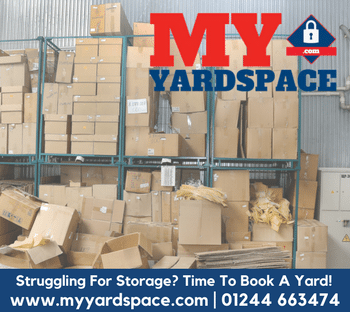 My Yardspace, Based in Sandycroft, is a secure storage facility offering 24/7 365 access for both commercial and domestic storage needs. Offering yard spaces of up to 1000m2 in size, we can cater for large scale industrial storage needs, secure vehicle storage, whatever your needs may be. Our site has the latest CCTV and lighting technology, as well as secure key fob access to your storage yard. Long and short term lease options are available. Nationwide Waste Services, which acts as a waste management broker, working UK wide with a huge range of approved waste management companies. As a broker, we can offer the lowest prices across the industry for waste collection & recycling. We provide waste collections and removals for businesses in all sectors across the entire country, utilising other companies to collect the waste, whilst NWS manage all account administration.